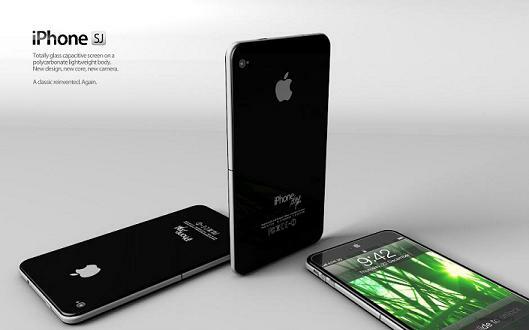 iPhone 4s has not even yet penetrated some far-off places of the Earth, but another wave of iPhone model is on and upcoming. 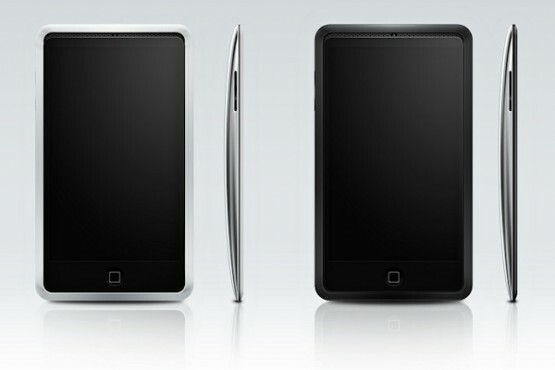 Many were speculating of how the device will look like and many more wonder when the specific release would be. It's just amazing how this device gets better and better as time goes by and I can't fake the fact that I am already having a liking on it. June 2012 release date is the rumor that comes up from most technology sites. But others take a stand that it would probably have its debut on October as predetermined by the release date of the previous model of iPhone. 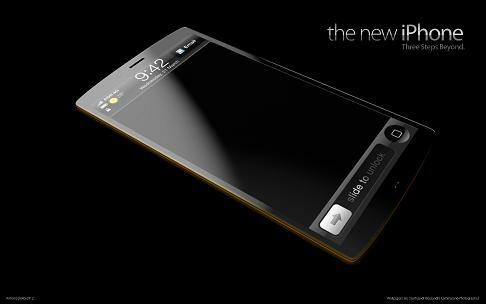 Whatever's the real score, I am most definitely looking forward for this model of iPhone. 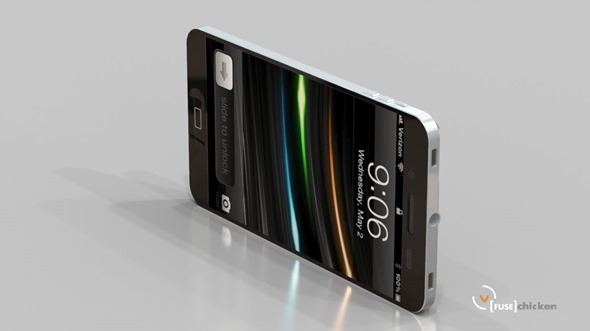 I am very excited for the release of this iPhone and hopefully I will be able to buy one to switch my now old phone. 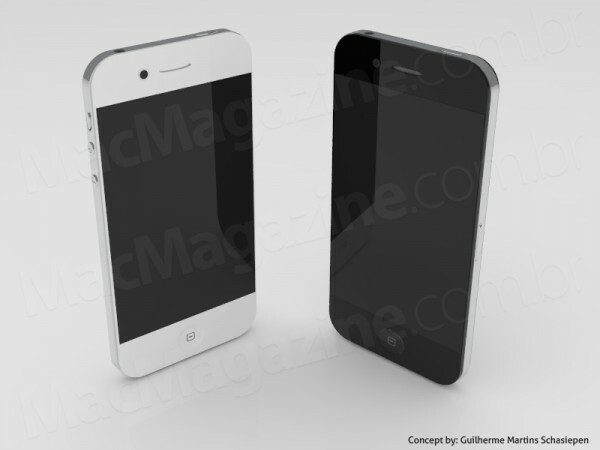 It was a nice decision that I haven't bought iPhone 4S, because I just can see how better this will be. Better slick design, improved resolution and system. I crossed fingers on this one. Hopefully.